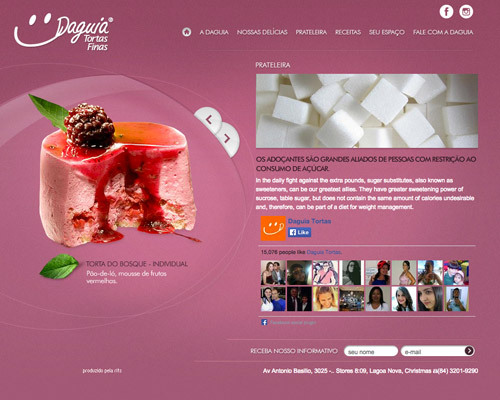 Food industry is probably one of the largest and most successful businesses that offer a wide variety of foods worldwide. 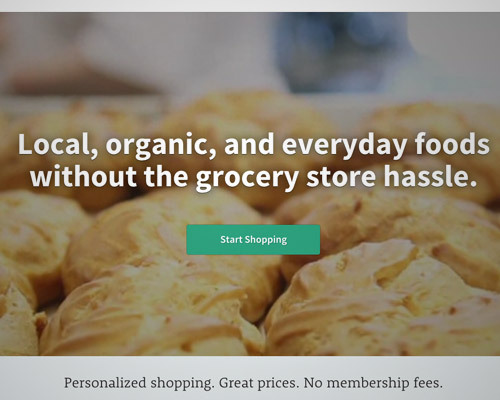 Being a business, they need to adjust to changes in order thrive; and since a large population is now using the internet, they have adapted by creating enticing websites that offer services and information to customers and viewers. 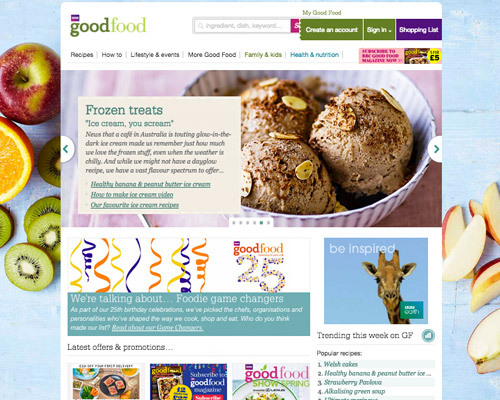 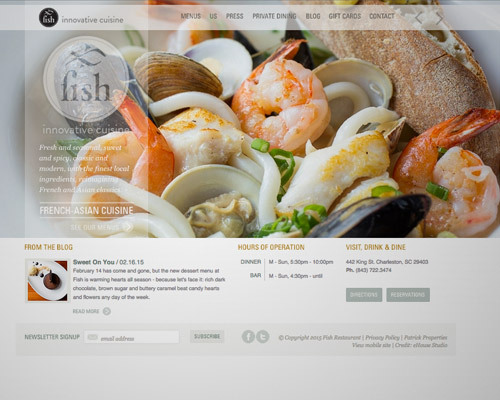 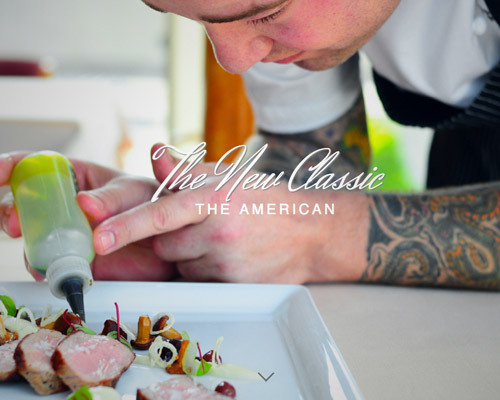 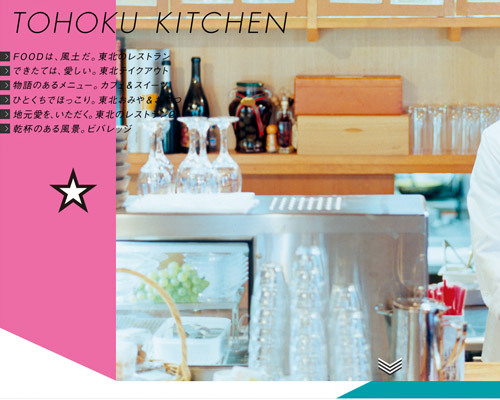 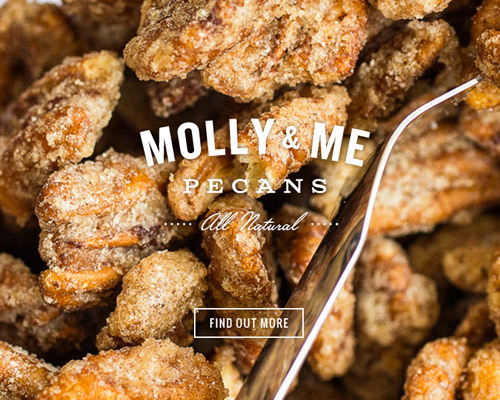 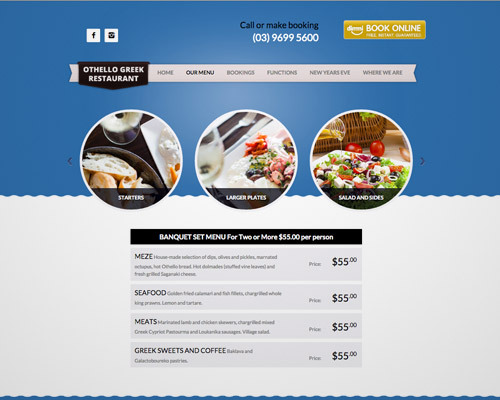 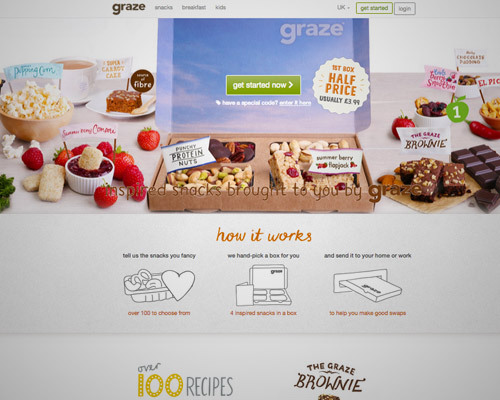 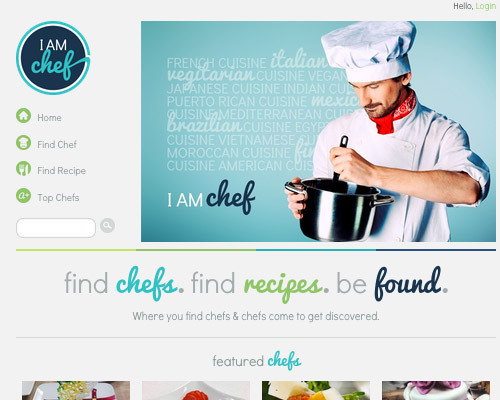 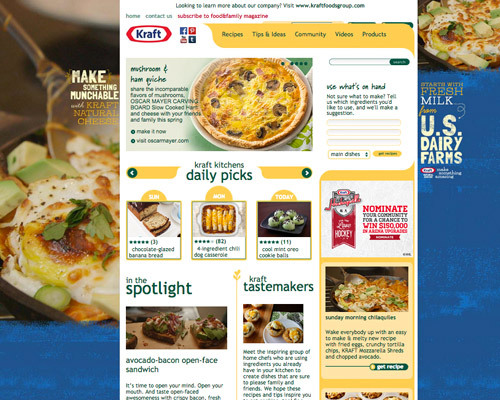 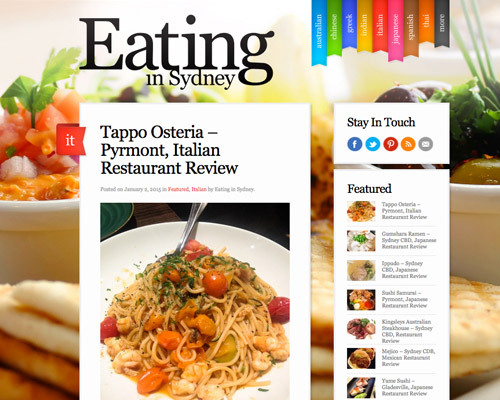 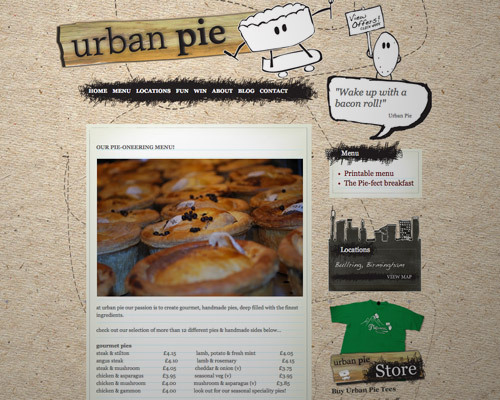 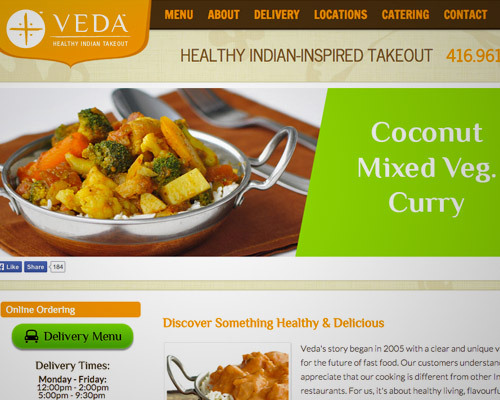 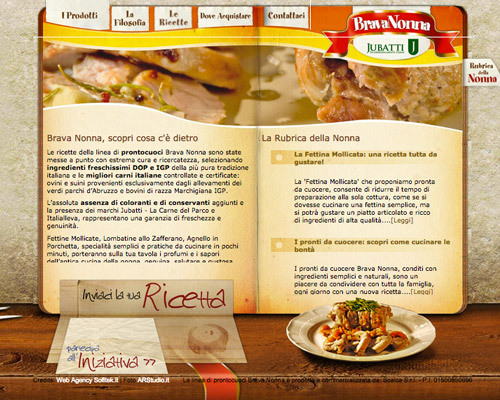 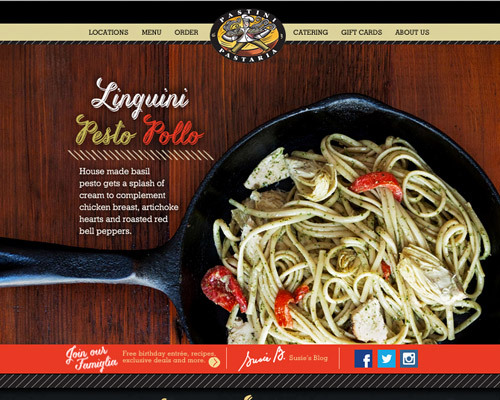 Creating a food website can be a daunting task. 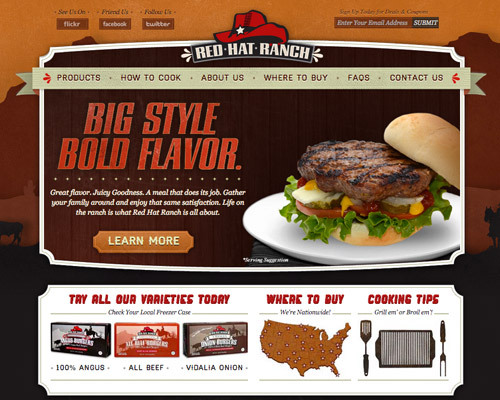 Everything needs to be considered including the colors, font styles, overall layout, etc. 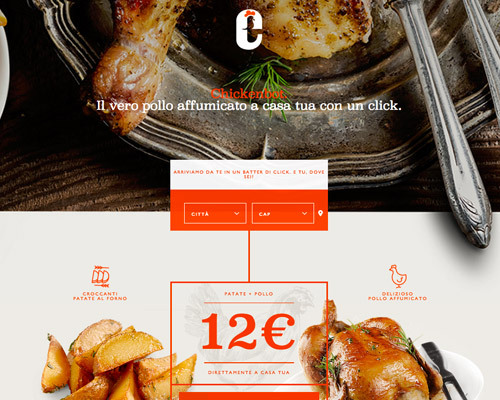 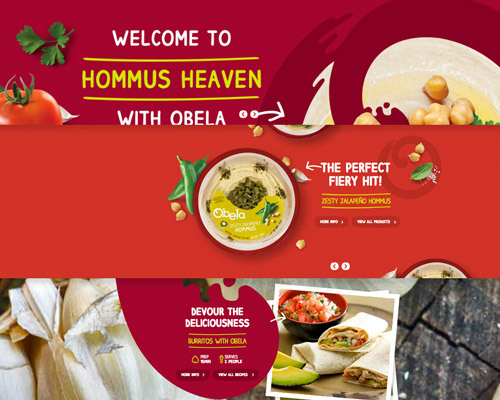 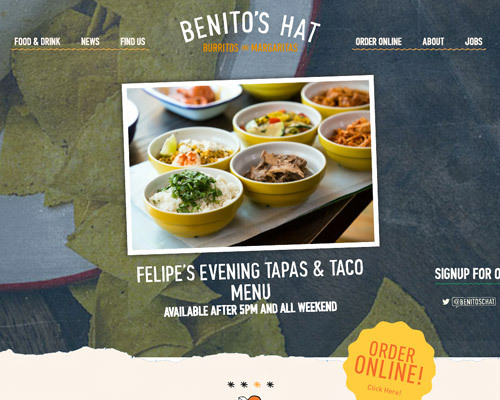 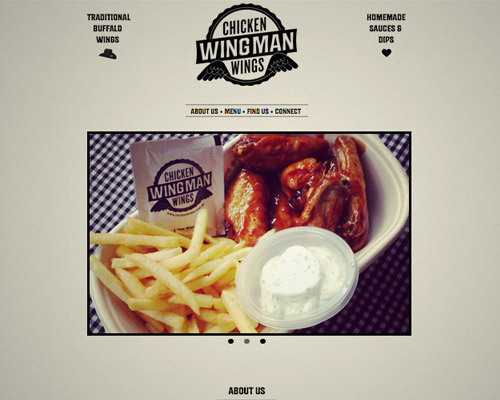 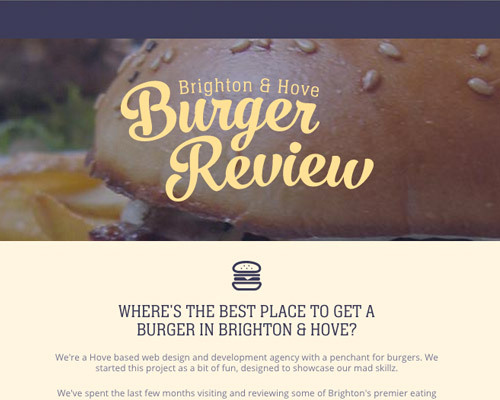 So for those who want some ideas and inspiration, we have gathered some of the best examples of Food Website Designs that have different designs that you can check out and get ideas from below. 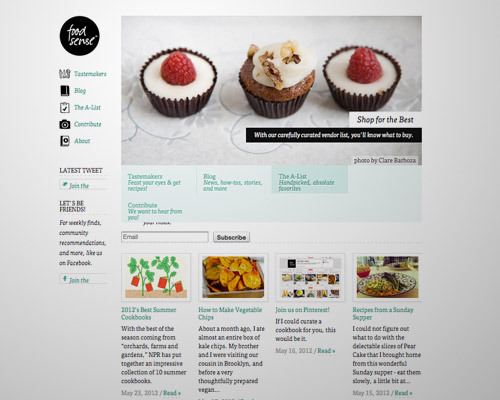 So come, take a peek, and enjoy browsing! 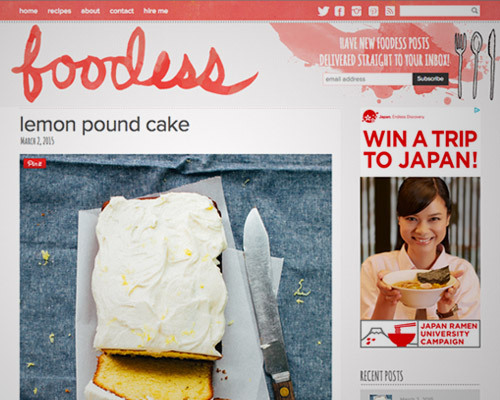 these websites are awesome! 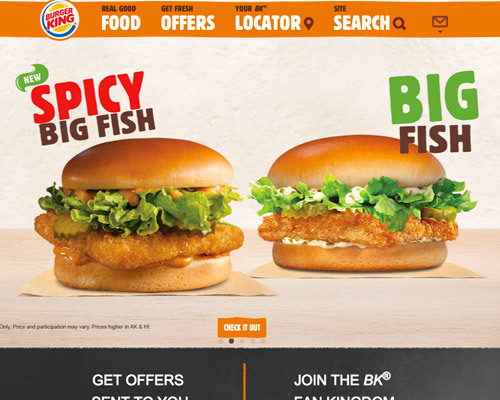 they are making me hungry. 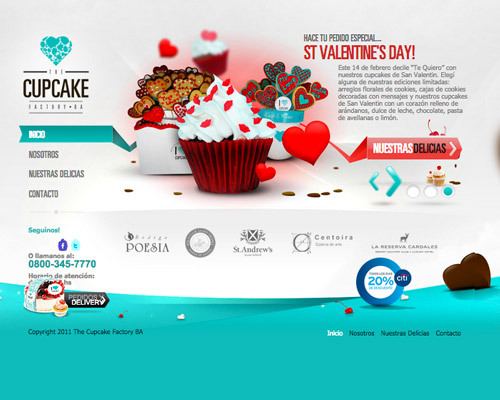 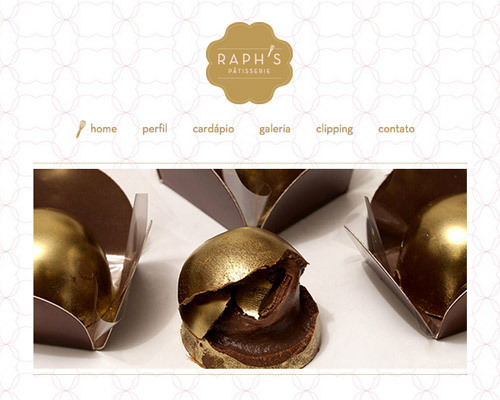 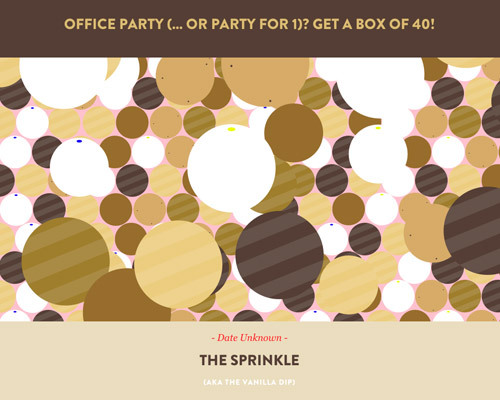 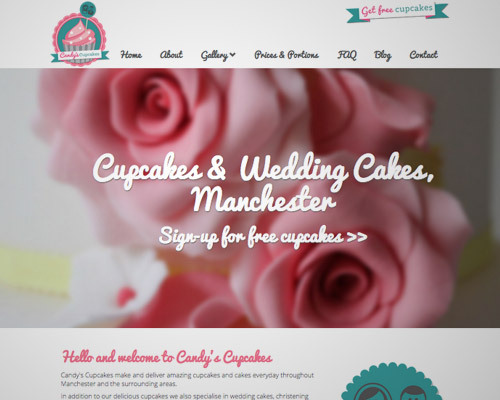 Thank you for including Candy’s Cupcakes website alongside some big named brands.